How far will the US establishment go to prop up support for its many wars and make average Americans believe they are overseas fighting for ‘freedom’? 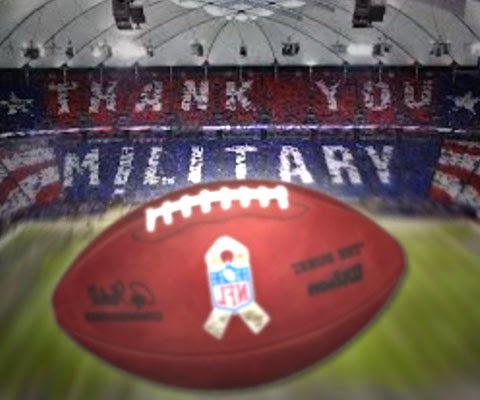 Apparently, flag waving, crowd saluting, veteran tributes and declarations of support for the troops and other nods to the military/guard that take place at the average professional sports game during half time weren’t spontaneous displays of patriotism. 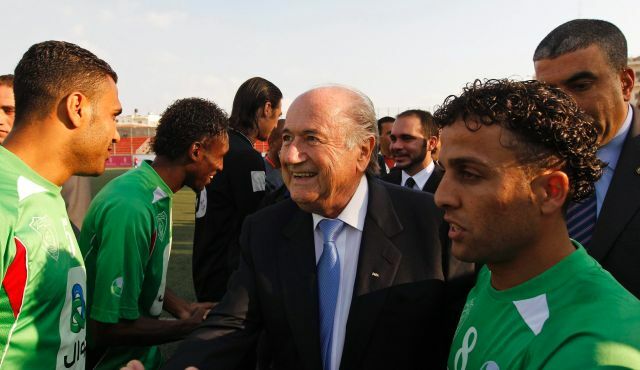 FIFA Preident Sepp Blatter greets members of the Palestinian Al-Amari refugee camp team at the Blatter Soccer Academy in Ramallah on May 15, 2011. Does he know that Mohammed al-Qatari, a soccer student whose future Blatter predicted to be bright, was killed by an IDF bullet straight to the chest from 70 metres away, while protesting the last war in Gaza. FIFA votes on the expulsion of Israel on May 29. Written by Bayern Central (May 13) – FC Bayern München fought in its Champions League semi return leg against Barcelona but its attempt at a comeback was destroyed by a high defensive line. 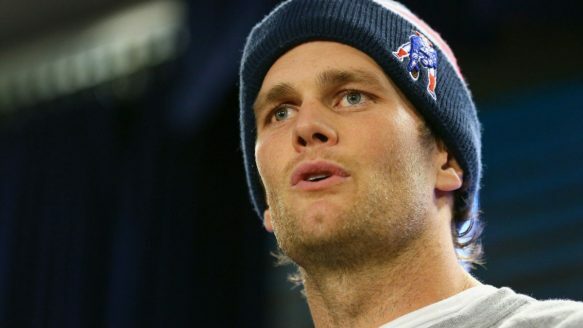 A detailed look at how it unfolded. 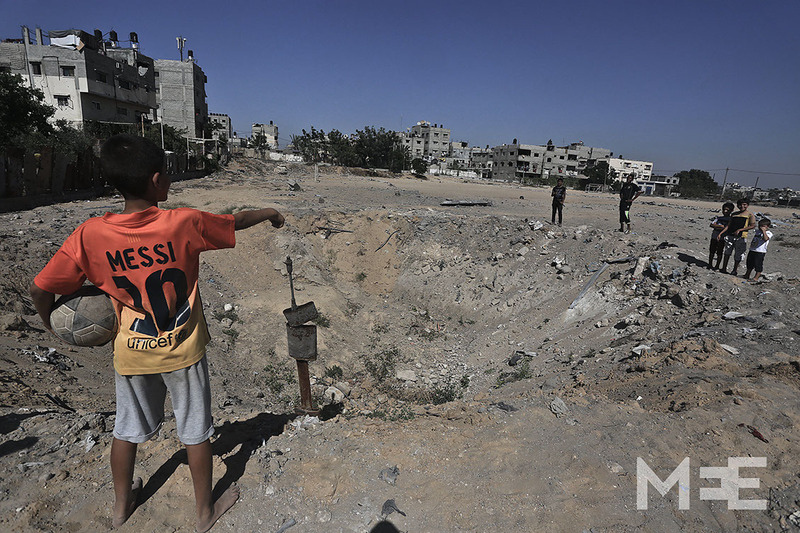 Gaza’s sports facilities – already suffering under siege – were reduced into rubble by Israeli bombs. The deliberate devastation reinforces the just demand for the right of the Palestinian people for self-determination. Will the Canadian Soccer Association take a stand for rights? 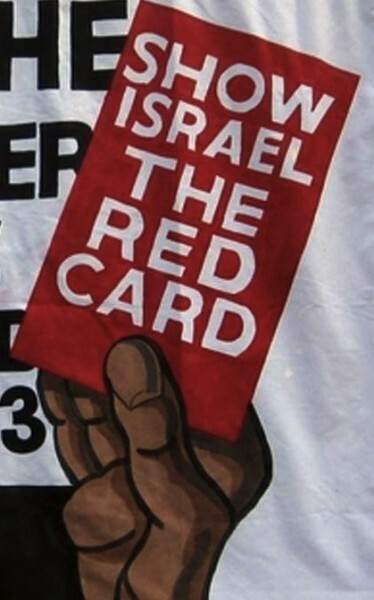 The Canadian Soccer Association will have a say in whether Israel is given the “red card’ by FIFA’s Congress on May 29th. Read more on how this is likely to play out based on my recent conversation with the CSA General Secretary, Peter Montopoli. Along with the never-say-die attitude of Meron Simon, and the old adages of “the race is not over until it’s over” or “don’t count your chickens before they hatch,” I believe there is another moral in this story that is missing from the many American commentaries on this race: the negation of the ideals of amateur sport, sportsmanship, e.g., respect for one’s opponents, that is characteristic of too much American and Canadian professional sport. I remember seeing different competitions internationally where the winner would not leave the finish line until the last competitor would cross, and then shake his or her hand.